Look at my little Artsy-Craftsy Students hard at work. After a coat of mod podge gloss and lots of sparkles (added on popular demand)’My Dad Rocks’ stone crafts were ready. 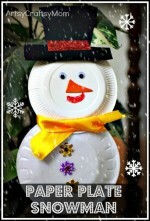 What dad wouldn’t love a paperweight created by his kids? This is the perfect craft for any dad to have in his office as a daily reminder of how his kids feel about him. 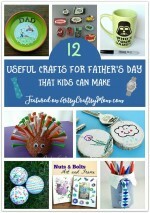 You could even make two of these crafts. You could make one rock say Dad and the other one say Rocks. You’d have a set of paperweights instead of just one. I’ve seen this basic “shirt & tie” idea all over the internet. 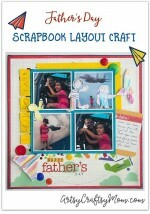 I love it because it is such a SIMPLE and CUTE way to make a Father’s Day card! Cut a piece of scrapbook paper and fold it in half. Then when you open it up and write your message inside! I hope the daddies were pleased 🙂 I know the kids were! I think I’ve lost count of the number of ‘awesome’ comments I’ve been leaving on your posts 🙂 Too good!! @monika – ur son is a sweetheart.. So well behaved too. I loved his comments. Lil p has been asking me when can he come over next.. Saturday is soooooo far away. LOL. @Vidya – haha. Thank you sooo much. Hugs. @Disha – Hi! 🙂 seeing you here after so long. 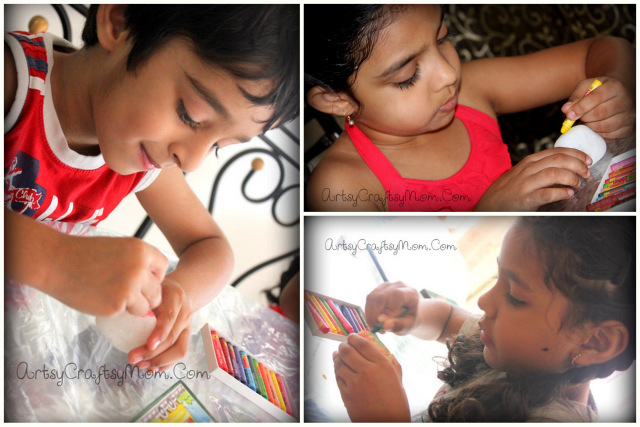 @Smita – Hey! 🙂 thanks. Why no updates on your blog? Sab theek? Hi that was a really awesome piece of crafting. Love the shirt tie painting thing. 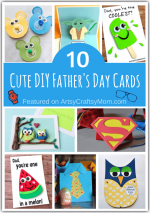 You should enter this in Itsy Bitsy’s father’s day challenge. Link attached. Very nice.. especially the “My Dad Rocks!” is too good.